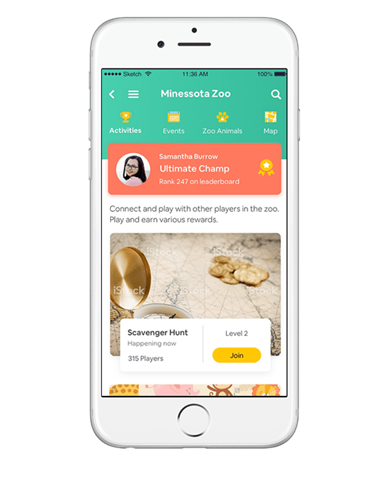 Delivering simple, user friendly, and functional mobile solutions to delight our customers young and old. 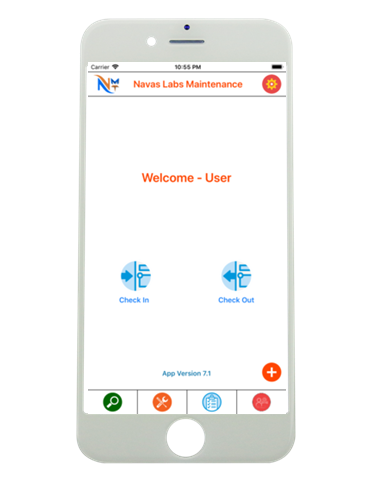 Navas Labs Maintenance allows Rent Manager users to view work orders, create new work orders, search work orders and generate reports for the work orders. Focused on maintenance and management teams. Maintenance can send updates, start of work order, end of work order etc by text. Work orders can be searched using key terms in notes, description, status etc. Results from search and view can be sent via email. 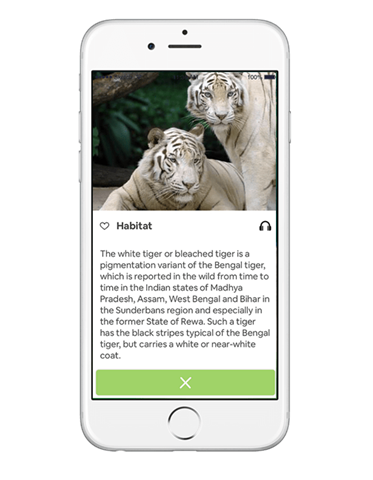 Update camera and gallery access permissions. 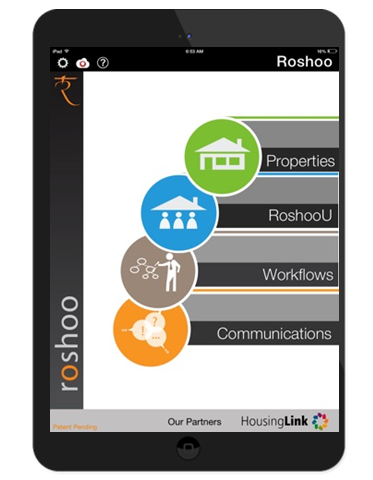 Designed for the new-age, smarter landlord who wants to use the power of tablet to manage their properties for improved cash flow, better tenant relations and legal security. 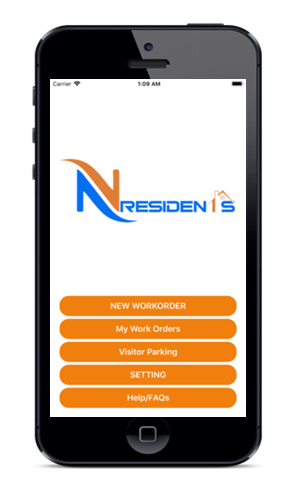 Allow your residents to submit Work Orders from the phone. Attach images to the work order. Integrated with Resman, automatically create work orders in Resman.